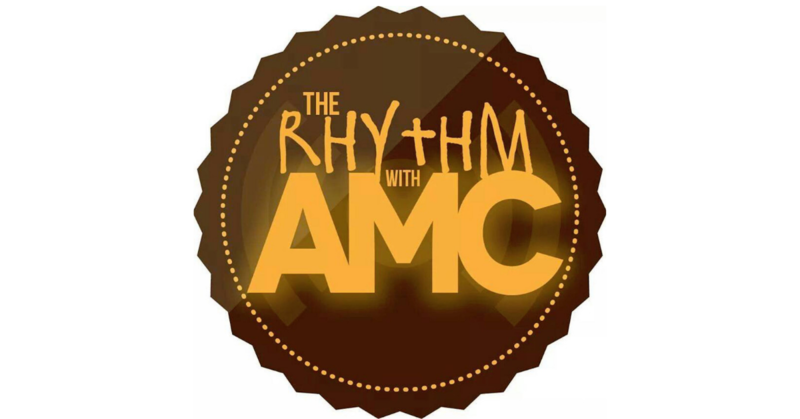 Home PodcastsThe Rhythm With AMC	The Rhythm with AMC: Celebrating 30 Years with New Edition! In this episode, we celebrate New Editon’s 30 year anniversary. DJ Phaze dug deep in the crates and had everyone singing the classics and new tracks, word for word. This is only part one, part two will be coming your way soon.